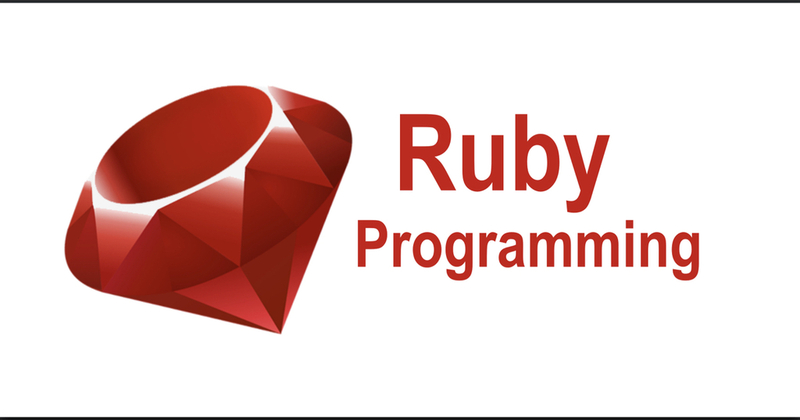 トップ > ruby > Is Ruby dead? No, it isn't dead. Is Ruby dead? No, it isn't dead. but it is broken or in the future it will be broken. Is Ruby dead? No, it isn't dead but it is broken.